Whether she is in soccer, just joined the athletic team, preparing for a backpacking trip, a large list of girls athletic shoes from Kilimall can help her achieve her dream. From running sandals, running shoes, slip-on sports shoes, Kilimall.co.ke stocks a wide selection of girl’s athletic shoe styles and designed for several activities. Our shoes feature different brands, colors, designs, features, so you can browse the above list of athletic shoes of all ages, activities, sports and preferences. Our shoes cover all categories like dance, running, water sports, equestrian sports, skateboarding and more. Choose your favorite baseball girls shoes including Michael Jordan shoes, Kevin Durant shoes among others. Whatever hobby, sport or activity, we have affordable, comfortable and reliable girls athletic shoes that will help her achieve her highest goals. Most girls will choose a shoe that will fit their activities. In this sense, she is free to choose from our wide range of running shoes that come with amazing designs. The best thing about them all is that they can go with any outfit. They are perfect for school playground, weekend and parties fun. You can also consider some types of running shoes that come decorated with great paintings from adored movie stars. Some older girls will consider sleek shoes with a racing stripe and rugged gripping soles. They are affordable and comfortable too. They are characterized with a soft sole, padded footbed, and flexible collar to protect the feet from jars and twists. Girls on the go also love our court, sneakers, and skate shoes. They are perfect for everyday wear and also sports. Our sneakers come in slip-on and lace-up styles in a variety of designs and colors. This kind of girls will need several pairs in their wardrobe to complement all their casual outfits. Girl’s athlete shoes are trendy and favorite for toddlers, teens, and tweens. They are perfect for skateboarding, running, and other vigorous sports activities. If she is a basketball fanatic, get her a pair. They are of high comfortability and also last longer than you would expect. Additionally, they are good for landing after a high jump due to the cushioning on the feet bed. 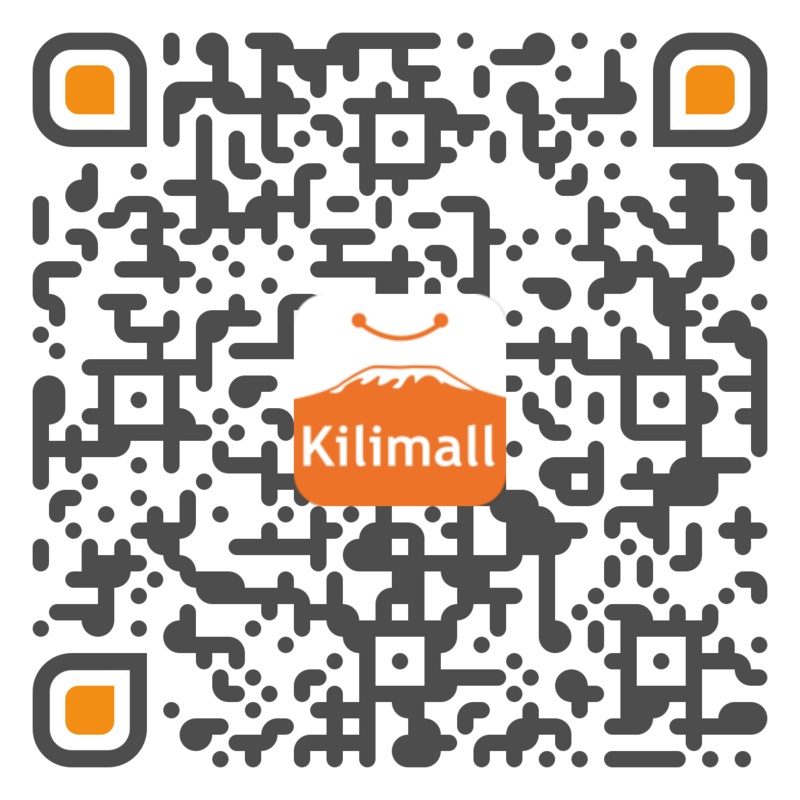 Kilimall brings you all this at no extra cost. At Kilimall Kenya, you will find a favorite shoe for your daughter at a great value. You can choose based on color, style or fun and give a look that she wants either at home, school, church or any other place. Shop at Kilimall for the best girls athletic shoes.